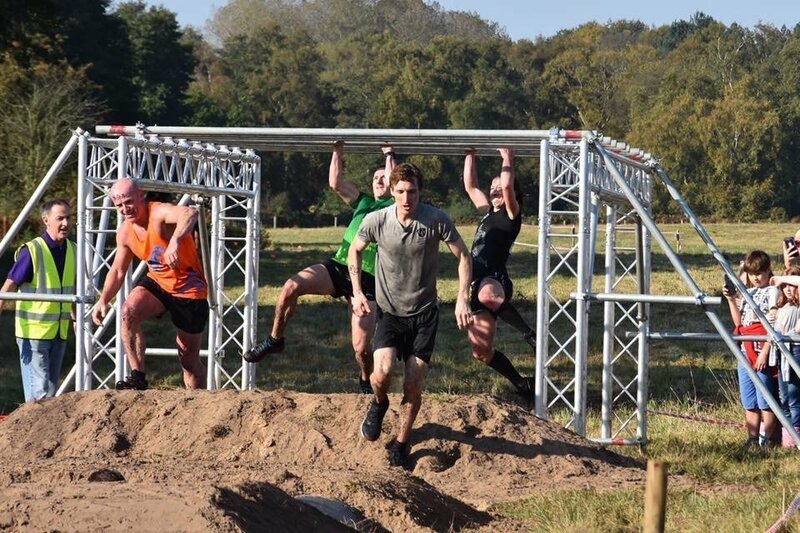 Our fund raising to date is £8,050! Chapel Properties in the Whole Hog! 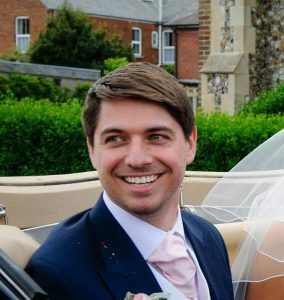 Mark is a local born & bred craftsman who completed a City & Guilds qualification in Carpentry &Joinery at Ingram Smiths. His father has a history of boatbuilding too taking a boat building course in the 1960’s at Whisstocks, so Mark & his 88 year old dad take great delight in being part of the Woodbridge Riverside Trust who have developed this community space for boat building. Article; Aug./Sept. 2017… Bring the family together with open planning living. Article; Oct/Nov. 2017 … Give your house kerb appeal. Article; Feb./March 2018… Self-build is just a dream away. Article April/May 2018…Don’t move extend. Article June/July 2018… Time for a make-over. Featured an article by Tony Hall about our converted Ebenezer Chapel, 1853, he had head hunted it as his passion & previous experience of Chapel conversions lead him to fall in love with it! We were immensely proud of our achievement & couldn’t bear to sell, so it is now run as our holiday let. 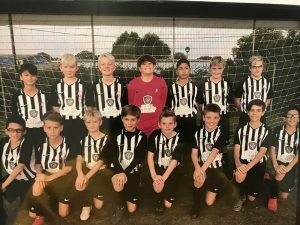 Mark, Ruth & their family are great Ipswich Town supporters & were delighted to be sponsoring the under 12 Woodbridge Football Team raising £750.00. The under 12’s had an amazing season winning the Division 1 league & are now entering into the Eastern Junior AllianceLeague whereby they will be travelling the length & breadth of the South East to play a higher level of football……..lets hope they do better than Ipswich & we will be attending as many games as possible. 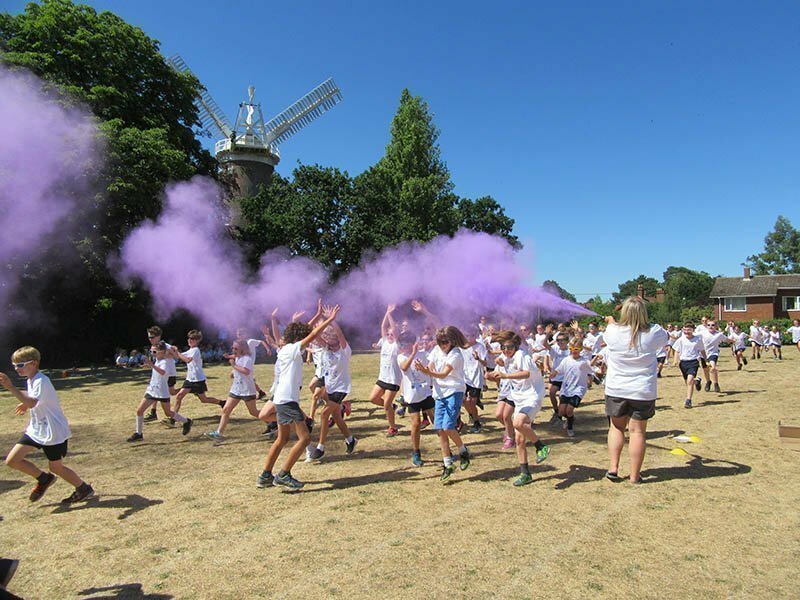 We are always happy to help local causes when possible & so when The Friends of St. Mary’s School Woodbridge organised a ‘Rainbow FunRun’, we donated £250 to raise money for a new library. 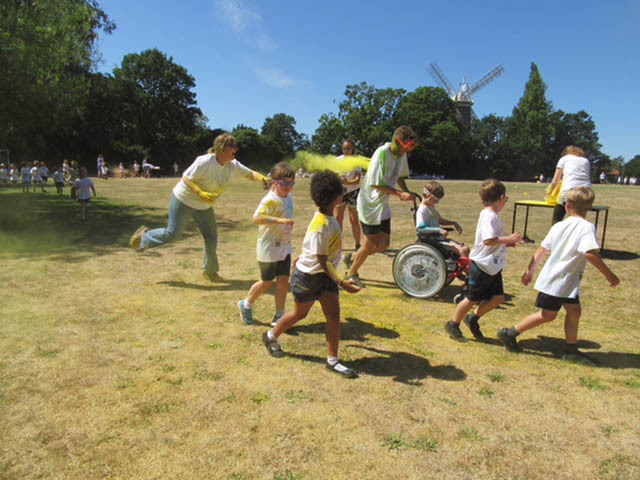 The children had an amazing time & got covered in paint in the process! 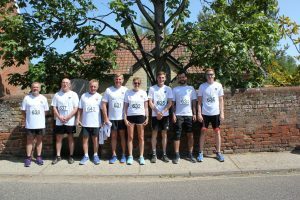 On 20th May 2018 Chapel Properties sponsored & entered a team of 8 to run the Woodbridge 10k for the 3rd year running raising £750. 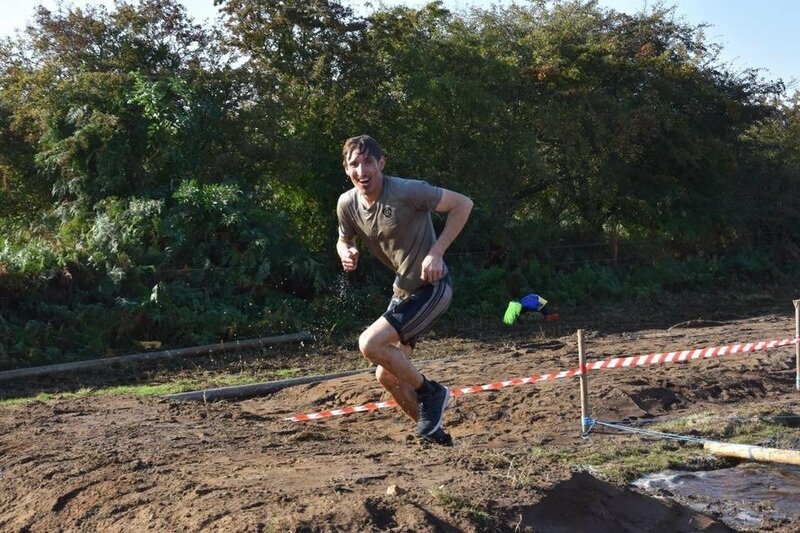 The sun shone & the crowds turned out to cheer the runners on, a great day was had by all. 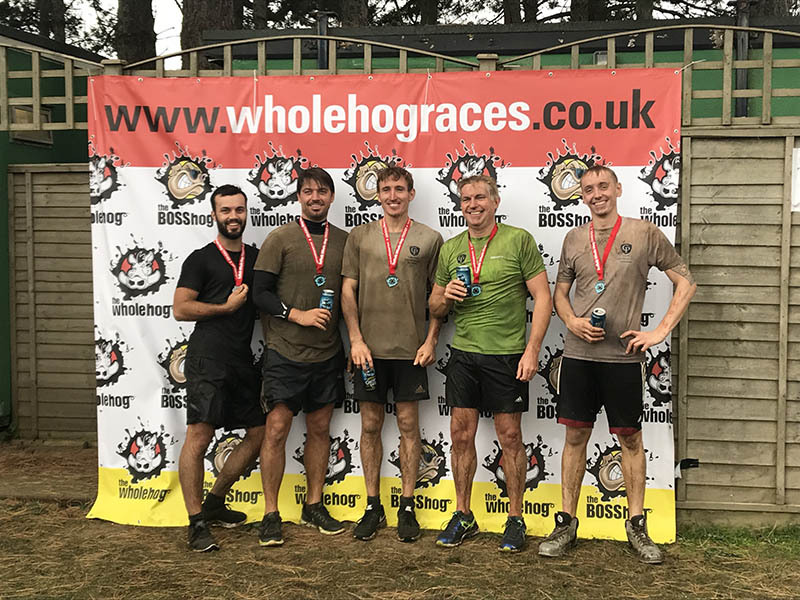 To add fuel to the competitiveness amongst our team of runners we are stating that Aaron Sharp won, followed closely by David Kershaw, well done lads. 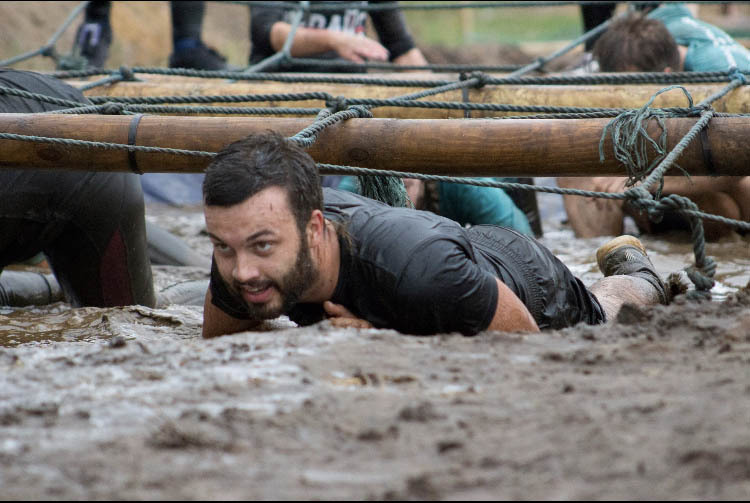 There is already much talk about next year’s race! We were honoured to be invited to the British Legion Ball to celebrate it’s 100th year. It was held at The Hadleigh Town Hall. We donated an auction raffle prize that raised £350. 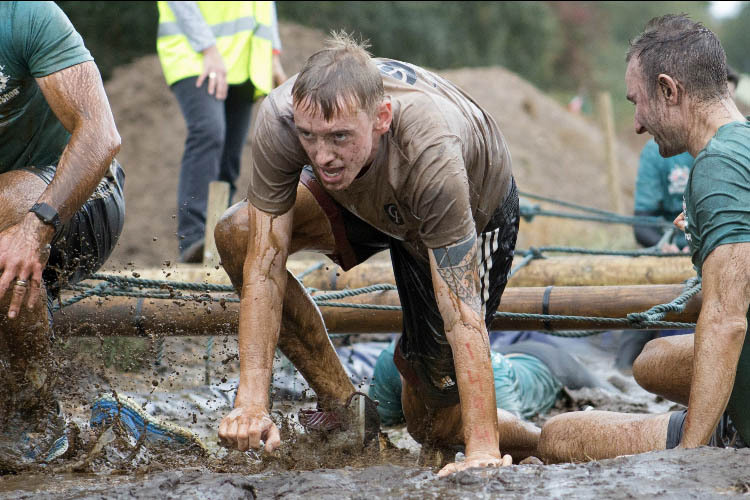 In total £5,600 was raised & a good time was had by all.We would like to thank Hadleigh Physiotherapy for organising it. We attended one of the premier showings of ‘A Life on the Deben’ as one of the many sponsors raising £1000. It was with great delight that Mr Crisp senior recognised people & photos from his boat building times in the 60’s. Guess what dvd everyone got for Christmas? 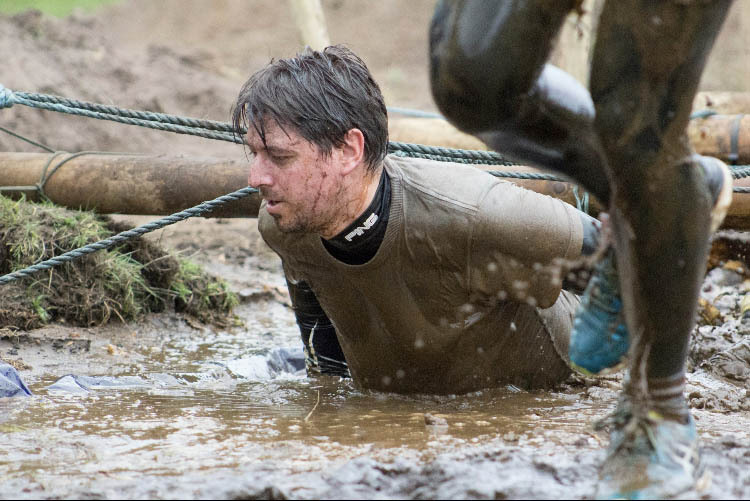 While we are all still recovering from our Skydive, Aaron Sharp was up to his neck In mud at the Whole Hog race on the 15th October 2017 at Wantisden Hall Near Woodbridge.